Assigned homework consists of review, brainstorming or skill extension work, and helps to reinforce study and time management skills. 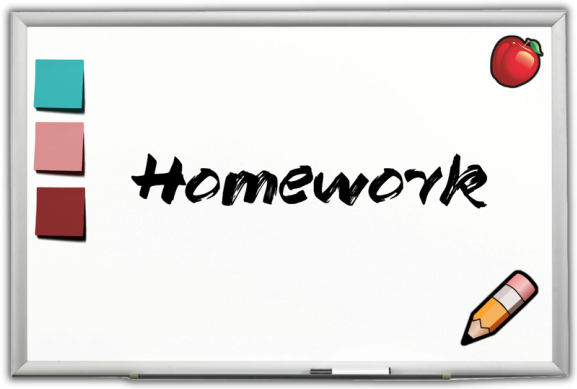 Students are encouraged to complete homework independently, and parents are encouraged to assist as needed. 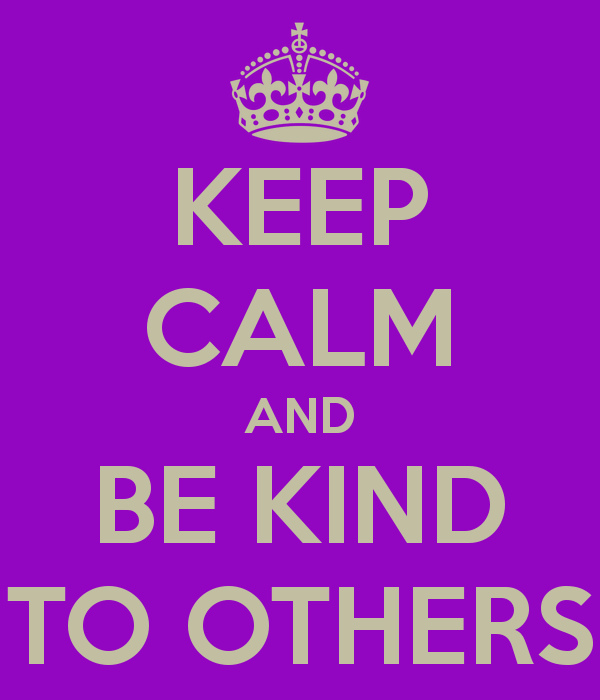 HDSB's guidelines are 5-10 minutes per grade level for homework each night, so if students spend a productive 30-40 minutes on their work and they are encountering difficulty, STOP the homework, let me know and we'll sort everything out the following day. 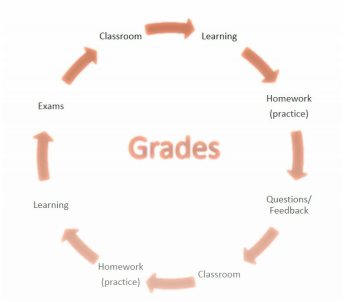 Homework is NOT evaluated for marking purposes (e.g., for letter grades), but IS assessed for student understanding as well as the homework completion area of the student's learning skills. Every night, your child should be reading at least 20-25 minutes. "There is no possible way... a student can learn everything mentioned in class without reinforcing the subject.."